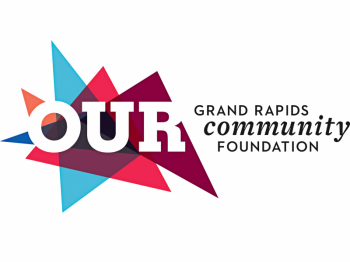 Join the Grand Rapids Public Museum on February 3 to celebrate two exciting events - the opening of the new exhibit Water’s Extreme Journey and the 2018 Ethnic Heritage Festival. Each year, the Ethnic Heritage Festival gives visitors a taste of music, dance, crafts and food representing the various cultures and ethnic groups that call West Michigan home. Grand Rapids and the surrounding areas have a long standing history of diversity and various cultural traditions dating back to the era of explorers and fur traders, as well as modern day cultural rituals from newcomers to the region. The event begins at 10 a.m. and features a variety of organizations, performances, beer tastings and presentations. Throughout the day, the Meijer Theater on the second floor of the GRPM will showcase colorful performances for all ages. In addition to exploring the Ethnic Heritage Festival be one of the first to discover Water’s Extreme Journey, the GRPM’s newest exhibit! Transform into a water droplet and, through an experiential maze to learn the science behind the water cycle and the importance of making smart water choices. The GRPM has added a special Grand Rapids twist to the exhibit to explore the Grand River, including the history of where the rapids went and the future plans for the river. 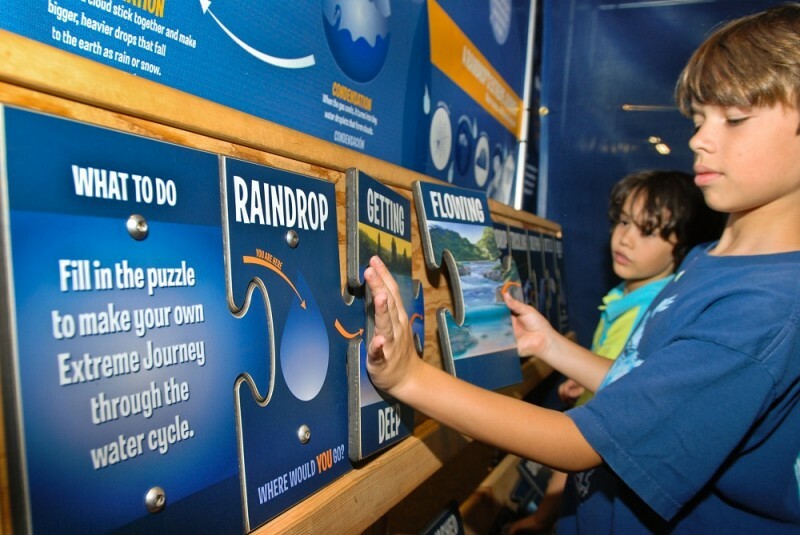 Water’s Extreme Journey and Ethnic Heritage Festival are free with general admission to the Museum.